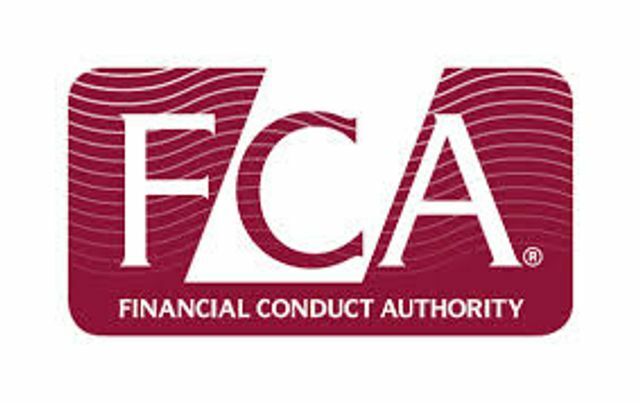 A very innovative development coming from UK's Financial Conduct Authority - a "regulatory sandbox" for companies to test out their products and services when they have not yet received the regulatory green light. As regulation and compliance has been a burden and barrier for rising fintech startups, this initiative comes with much promise. But as with all legal issues, the FCA will need to make clear guidelines as to how the sandbox can and will be used, so as to remove constant friction between business and compliance. Excited to see how this will play out! The regulator isn’t planning to abandon consumer protection principles altogether but thinks it can implement a proportionate regime that promotes innovation. “We believe that it is feasible for the FCA to reduce some of the existing regulatory barriers to firms that are testing new ideas, while also maintaining suitable safeguards,” a spokesman insists.